Read the following 2 links and answer the questions. 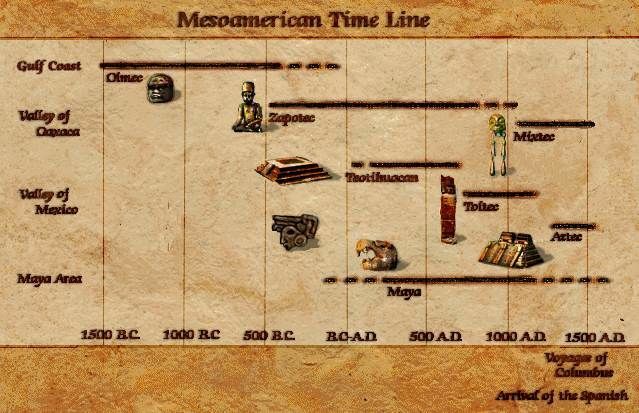 What Pre Columbian civilizations were still around when the Spaniards arrived to the new world? If you were the ruler of a Pre Columbian civilization, what would you have said to the Spaniards when they first arrived. Write out a sentence using your own pictographic language, then write that sentence in Spanish. En 5 frases tuyas, explica lo que significa "El Grito"
Describe in Spanish exactly what el día de los muertos is and the history behind why it is celebrated. Prepare a dialogue that illustrates your ability to meet someone, share thoughts and ideas, and connect with similarities of other cultures. You and your partner will pretend to be either yourself in modern day or a teenager from a Pre-Columbian civilization. ​This assignment will be 20% of your chapter test grade.